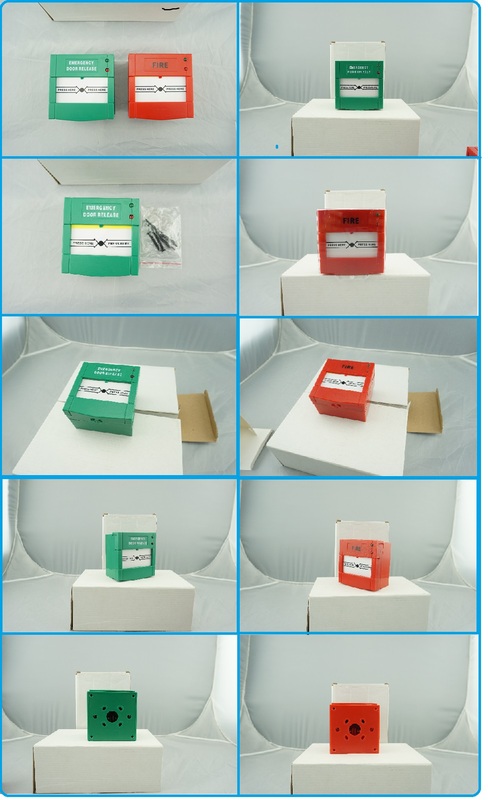 Switching Capacity: AC125V/ 250V 0.5A. 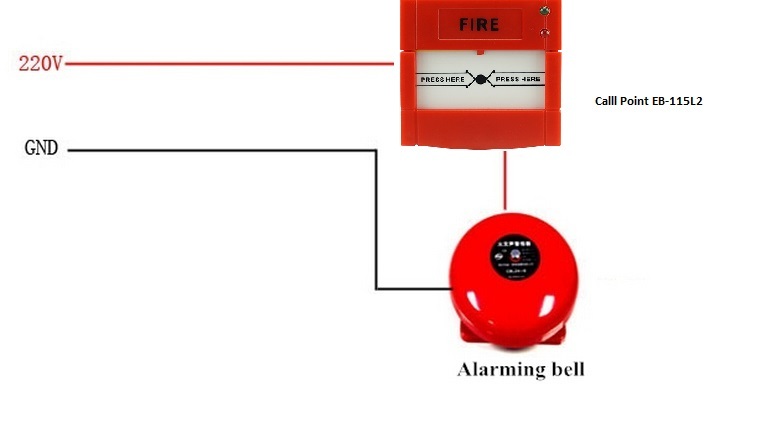 What Features of our panic button? 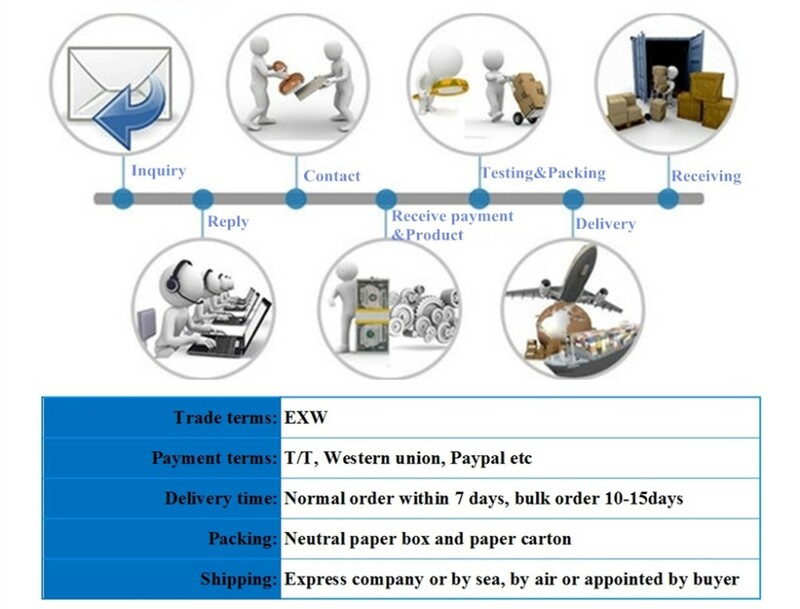 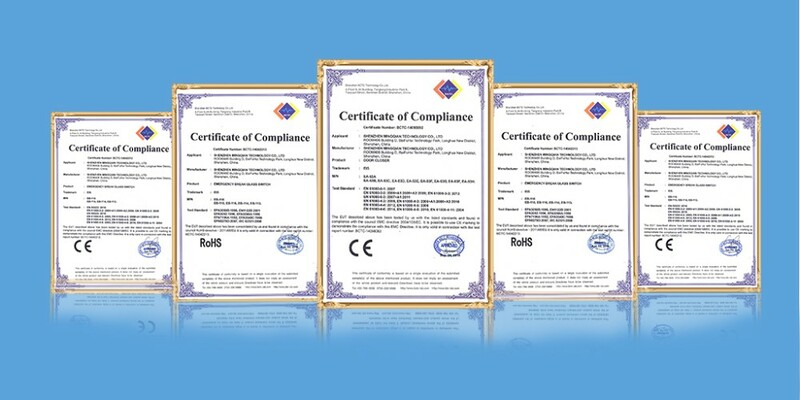 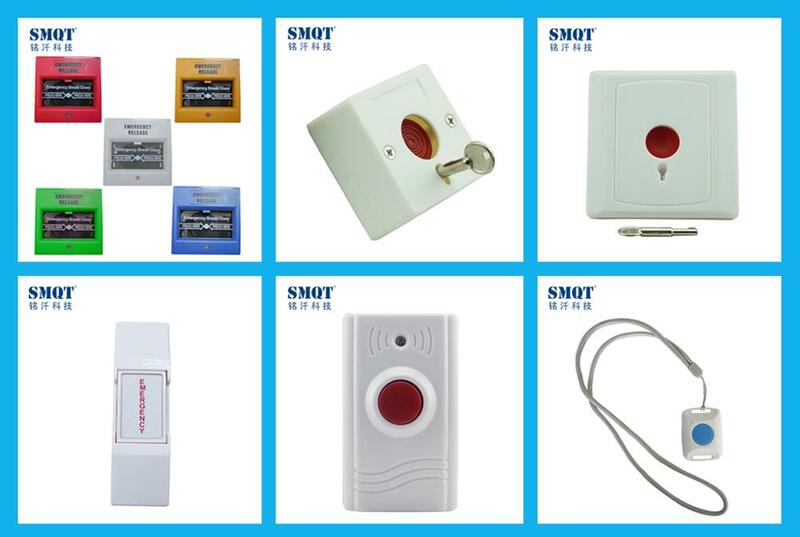 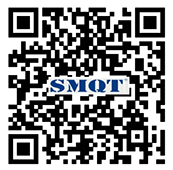 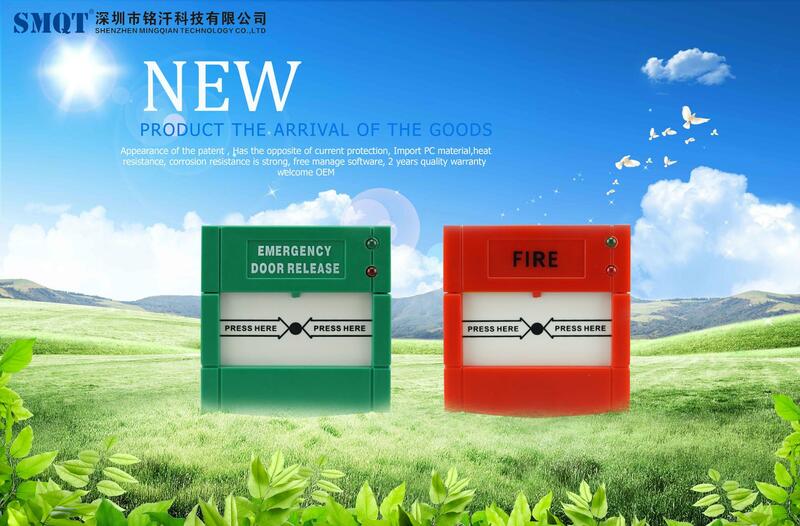 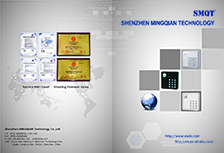 Send your inquiry to our good quality Fire alarm Auto Reset Emergency Call Point Button with 2 LED products.